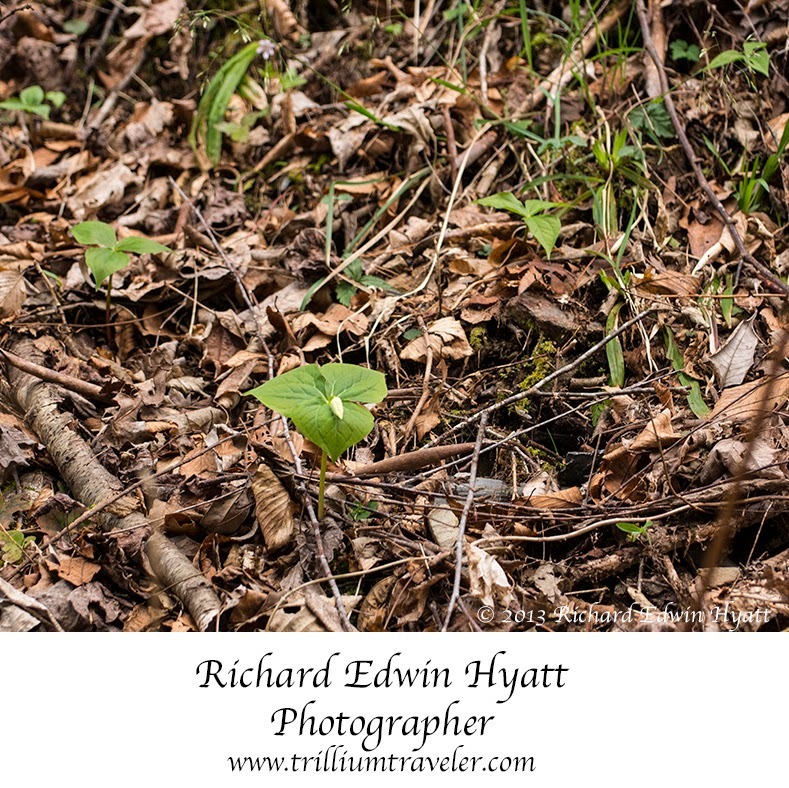 I finally found this years first bud on Laurel Creek Road near the tunnel on the way back from Cades Cove. It was this past Monday. 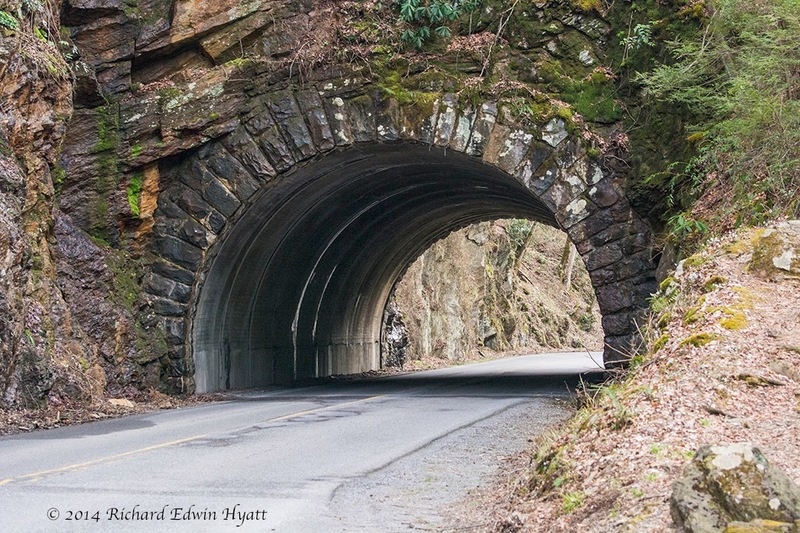 Cades Cove is a great place to see wildlife and enjoy the history of the Smokys. And, from now until June the Smokys will be loaded with trilliums and other wildflowers. Once again it is Trillium Season. More pictures to come. I have found more trilliums in full bloom and I will soon be posting them for your enjoyment.